Product prices and availability are accurate as of 2019-04-07 08:05:00 EDT and are subject to change. Any price and availability information displayed on http://www.amazon.com/ at the time of purchase will apply to the purchase of this product. 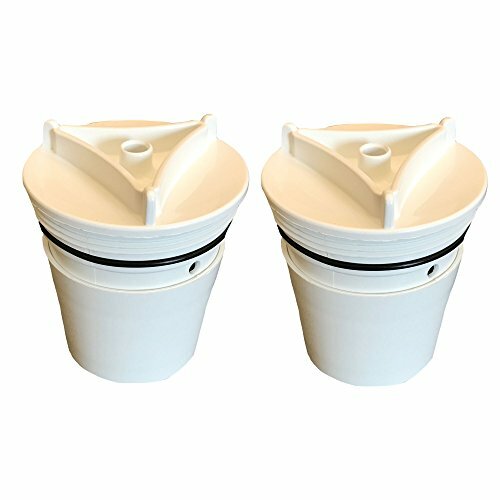 These faucet filters fit into your faucet filter system to keep any dirt or sediment out. If you care about the quality of your water, replacing your filters is a necessity! This is sure to help keep your water at its best. These high quality filters will help you have better water from your faucet and live a healthier lifestyle. You may notice cleaner water. This is a generic product designed and engineered in the United States by Think Crucial. This is not a Cuilligan OEM product and is not covered under any Cuilligan manufacturer's warranty. Please check your manufacturer's warranty with regard to the use of non-OEM parts. Think Crucial provides no warranty or guarantee with regard to the product or its compatibility with your Cuilligan product. Any use of Think Crucial non-OEM products in your Cuilligan product is done at your own risk. The Cuilligan brand names and logos are the registered trademarks of their respective owners. Any use of the Cuilligan brand name or model designation for this product is made solely for purposes of demonstrating compatibility.
? EXTREMELY DURABLE so when you insert your filter into your Culligan FM-15A faucet filter system it doesn't break or cause you to purchase anything extra besides changing your filter every 2 -3 months. ? HEALTHIER LIVING because you're keeping the water from your faucet the cleanest it can possibly be. You can be a better you when you're healthier! This filter fits Culligan FM-15A Faucet Mounts. ? 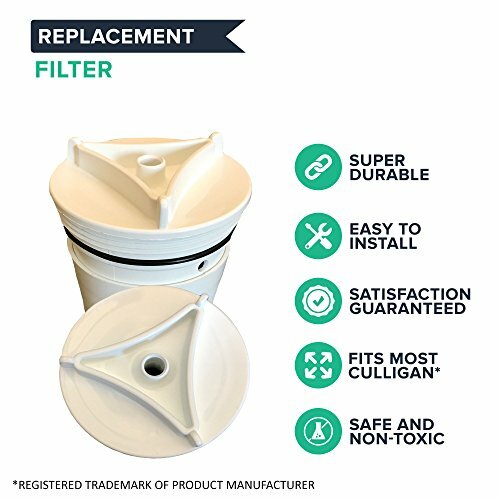 PREMIUM FILTRATION through your faucet when you use these replacement filters in your Culligan filter system. 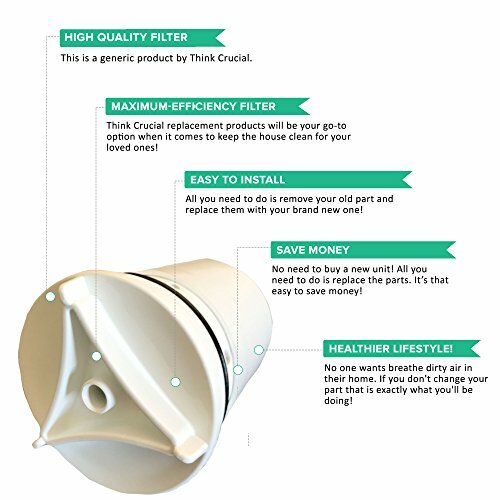 These filters can filter out bacteria, unwanted contaminants, unpleasant odors and more! Compare to Part # FM-15RA. ? INCREDIBLY SIMPLE TO USE because there is basically only one step! Open your Culligan faucet filter system and insert your new filter. Done! ? GUARANTEED SATISFACTION because of a 30 day full money bank guarantee and a trusted Think Crucial warranty. We are so confident in our products that we have no problem giving you every penny back if you're unhappy with your purchase. You won't see promises like that from big box brands!